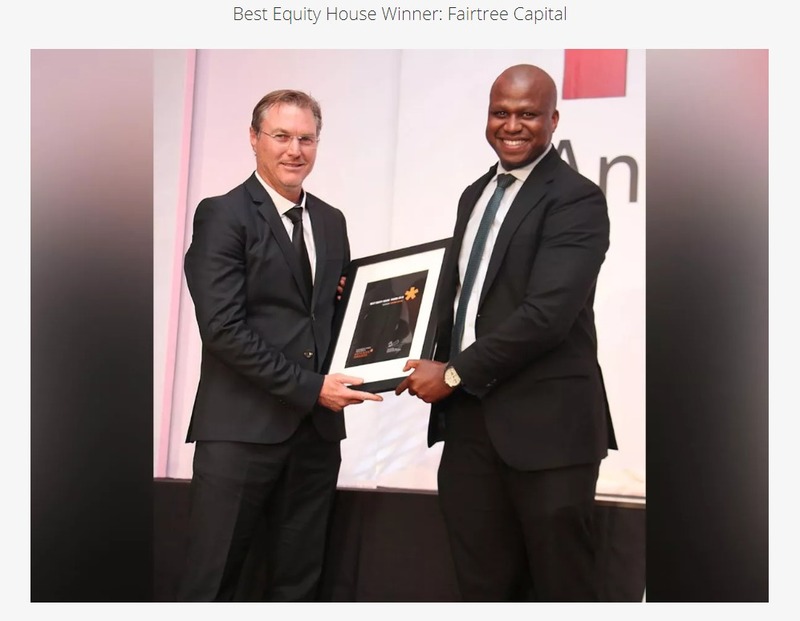 Every unit trust in South Africa has to publish a fund benchmark. In the case of equity funds, this benchmark is usually market index, which indicates the standard against which the fund should be measured. “The benchmark allows you to measure the performance of the manager, but also the relative risks that the manager is taking against that benchmark in order to try to outperform,” he says. Investors may be under the impression that this means that all unit trusts in the same category use the same benchmark. However, this is far from the case. 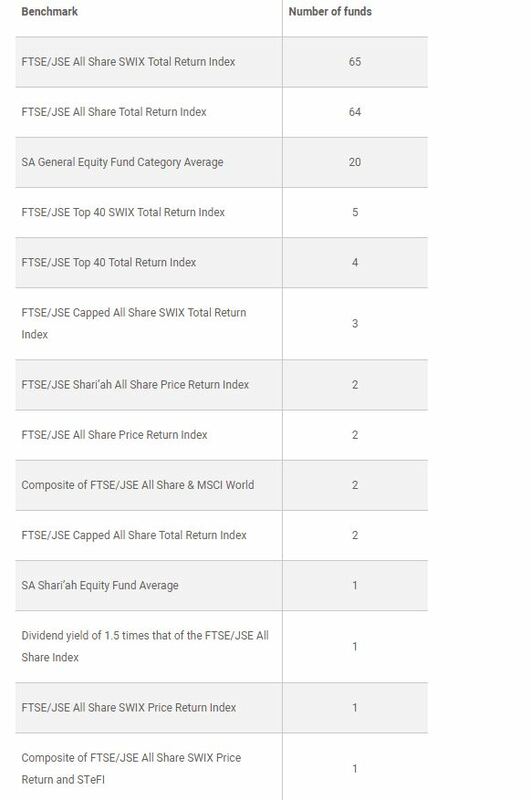 Figures from Morningstar, captured in the table below, show that active managers in the South African general equity category are using 14 different benchmarks between them. The Swix and All Share Indices are clearly the most popular, followed by a peer group average. Few managers are using capped indices, and a handful benchmark themselves against price return indices, which do not take into account the reinvestment of dividends. The first question this raises is whether this makes any difference to the average investor. So should it matter to investors what benchmark is being used? Pieter Koekemoer, the head of personal investments at Coronation says that the answer really depends on its purpose. 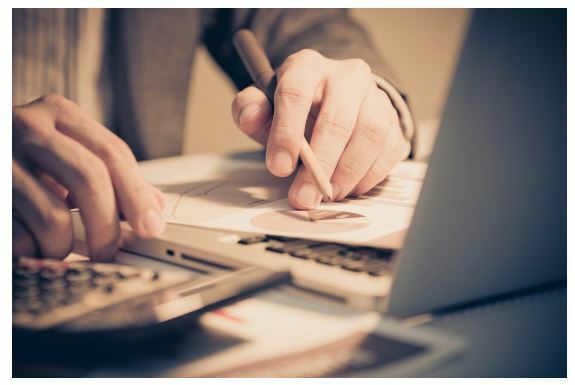 If the manager uses a ‘clean slate’ approach, which means that they pay no attention to the benchmark when picking stocks, then the benchmark is only there to help you evaluate whether you are receiving value for money. If however the manager is charging performance fees for outperformance, then it becomes more important. 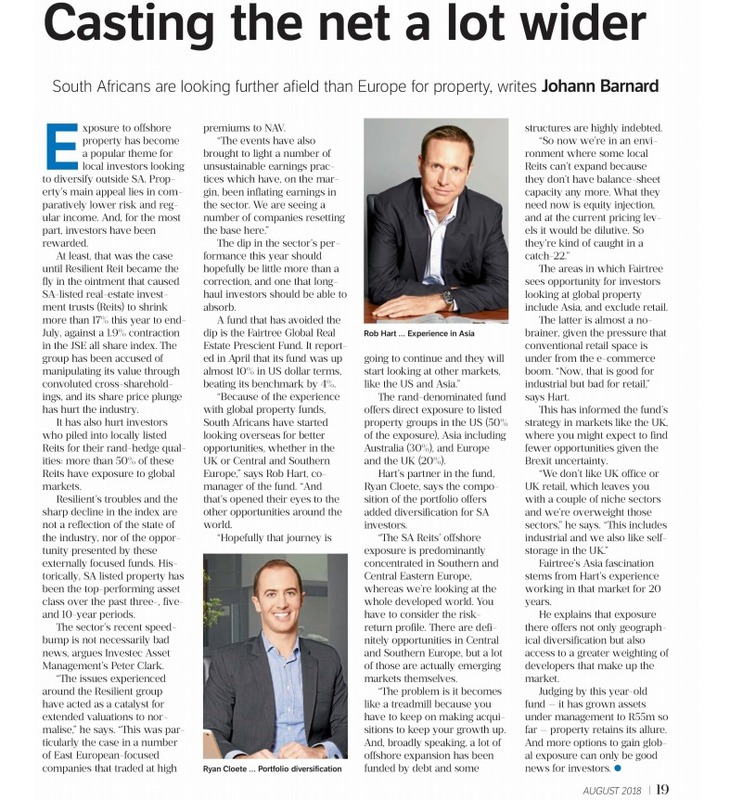 Both Koekemoer and Vermaak argue that any benchmark should be investable. In other words, it should represent a genuine alternative portfolio that an investor could hold. Vermaak adds that this is why peer group averages are problematic. Coronation’s Koekemoer adds that peer group benchmarks also don’t acknowledge the options available to investors. A fund that uses the price return rather than the total return index should also have an overwhelmingly good reason for doing so. Dividends make up a significant part of any investment return, and if you’re not taking those into account in your benchmark, then the bar you are setting yourself as a fund manager is naturally much lower than one where the reinvestment of dividends is factored in.